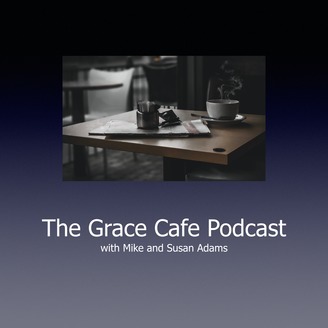 Welcome to episode 55 of The Grace Cafe Podcast. 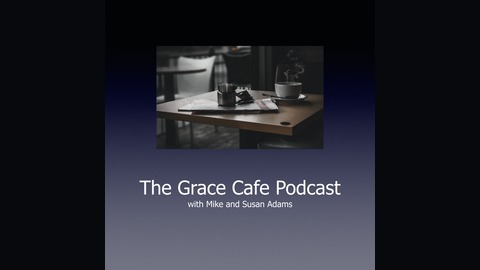 This episode is a continuation of sorts of our last two episodes as we continue to talk about the impact of forgetting our identity when it comes to theological talking points like perseverance, suicide, and calling unclean that which God has cleansed. What is perseverance and if a Christian commits suicide, were they really a believer? Is it up to me to get myself safely into heaven by working hard to keep God's favor? Does persevering to the end mean I'm sweating for Jesus more and more in order to win the prize of eternal life? Can anything separate us from the love of God in Christ? Will Jesus ever abandon us, even in our darkest hour? Is his grace sufficient in bringing me safely into his kingdom or am I responsible to work with God in getting myself there?